Let The Bleed is slow, jugging, imperious and dark, filled with a sort of heaviness that was present in early Black Sabbath, and as a consequence it is sure to be a hit with fans of the classic doom genre. 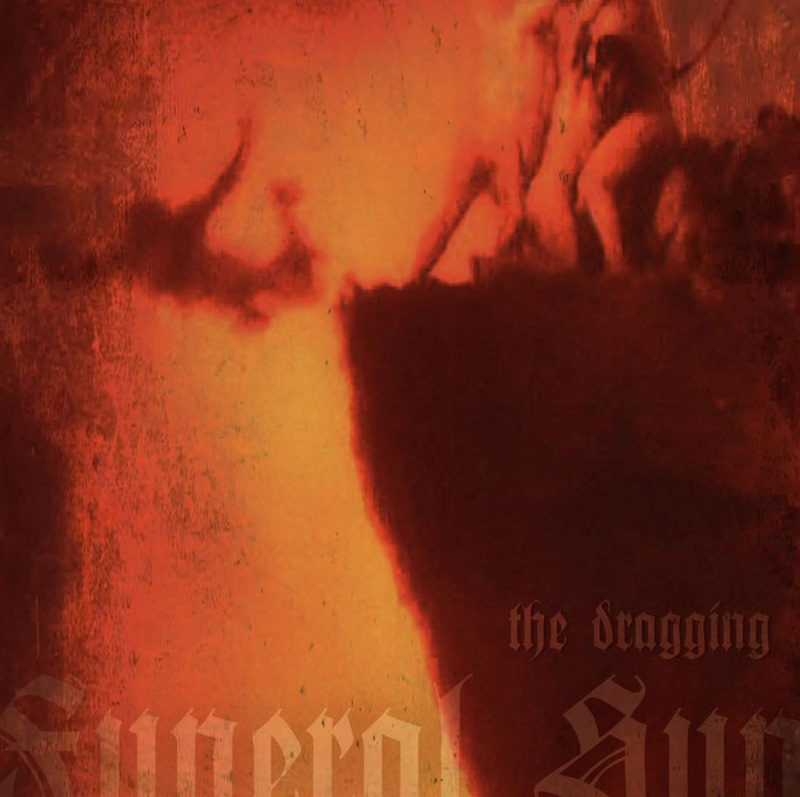 The Dragging is slightly quicker of pace, but features the same heaviness, filled with jugging riffs, dark vocal ranges and an interesting mix of brutality and melody. The album is out now via Godbox Records.